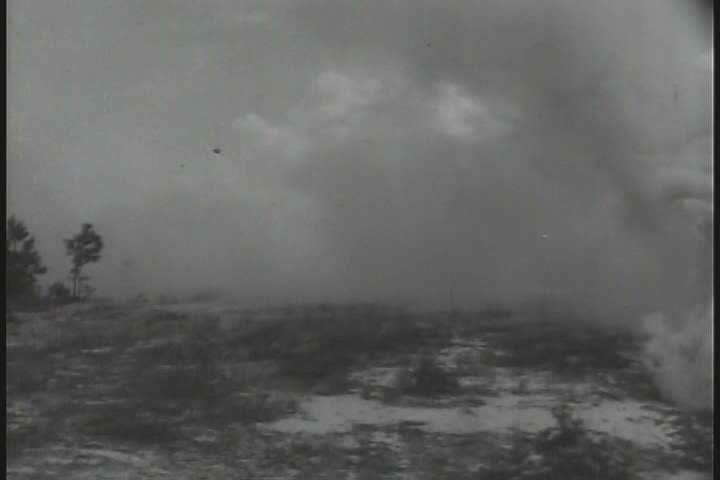 sd00:31CIRCA 1950s - The infantry division takes aggressor prisoners in the exercise flash burn in 1954.
hd00:10The fire in the grill. Burning firewood. 4k00:36Time Lapse Moving clouds to the rain.